Profile: The Reserve Officer Training Corps (ROTC) at Texas A&M has been a major source of commissioned officers for the U.S. armed services since 1876, and the Corps Dorms have always been an integral identifier of the campus. 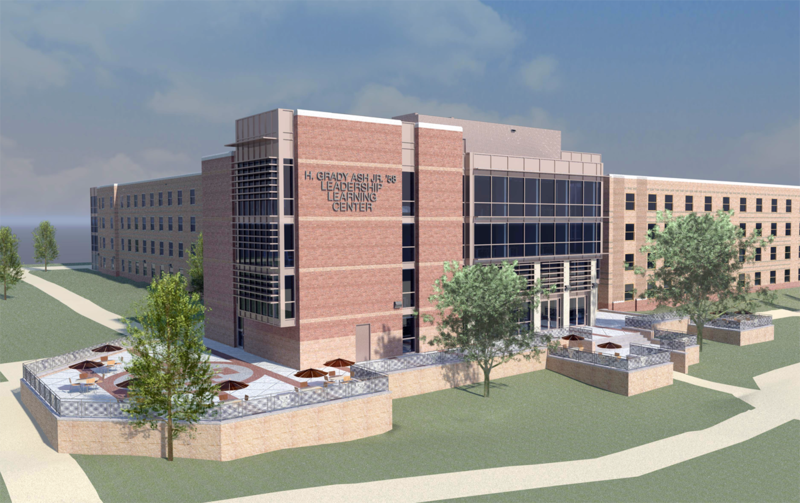 This project is one of many initiatives to renovated the twelve Corps facilities to support growth and provide students with state-of-the-art living and learning environments. Leonard Hall is a four-story building that connects to the Ash Leadership Learning Center on all four floors via corridor, providing access to multipurpose training areas, lounges, academic support offices and computer labs.